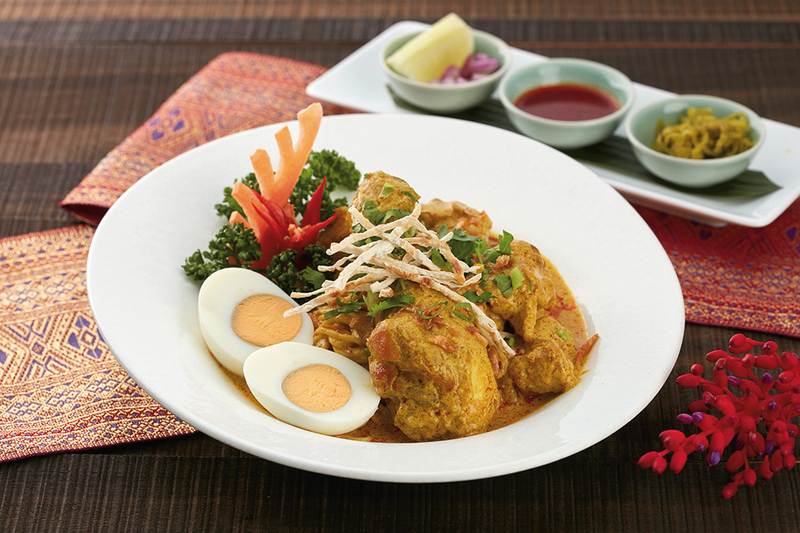 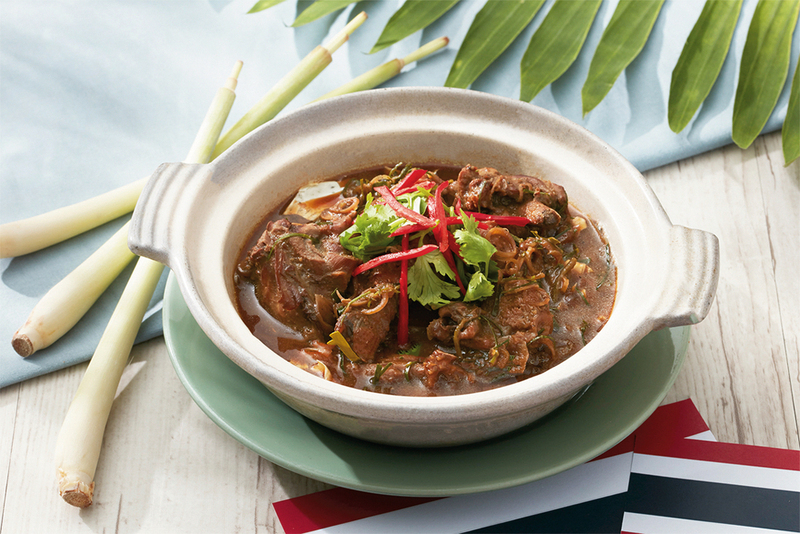 At the highly regarded Thai restaurant in the Taipei Sheraton, Chef Ah-Tong prepares fresh and delicious Thai cuisine. 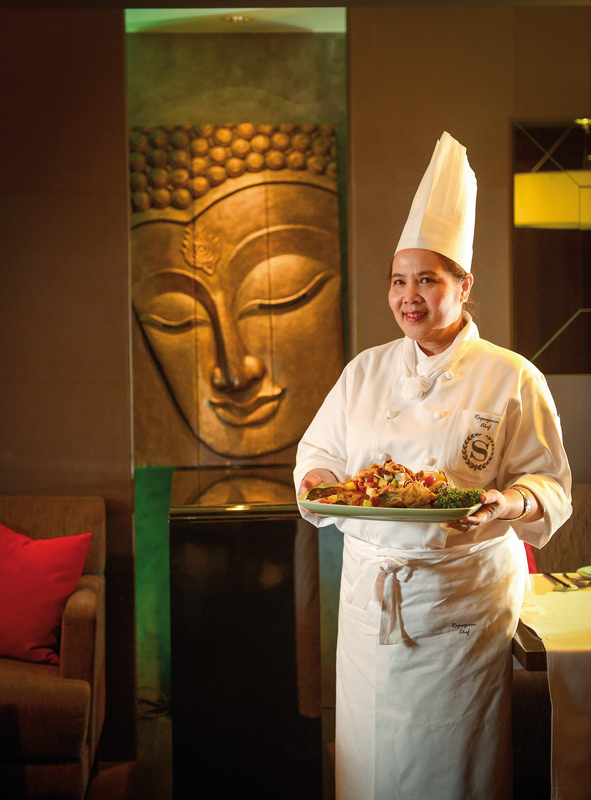 Chef Ah-Tong at the Taipei Sheraton’s Sukhothai restaurant first came to Taiwan 30 years ago. 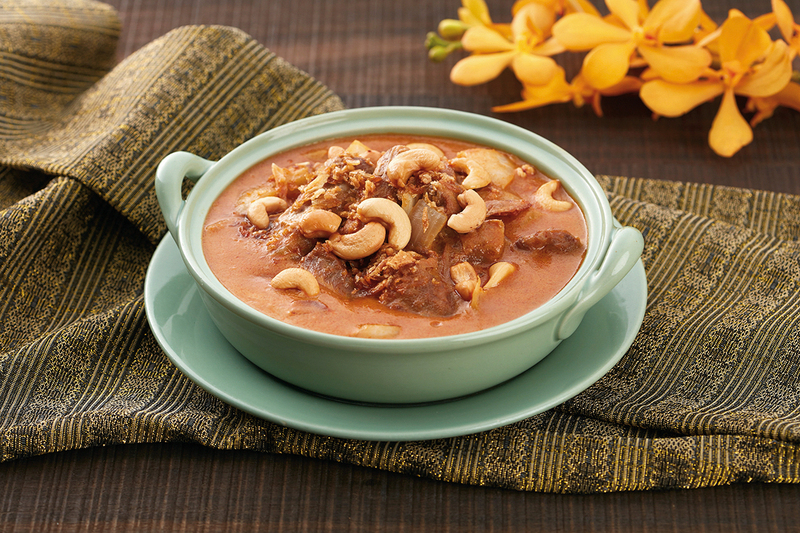 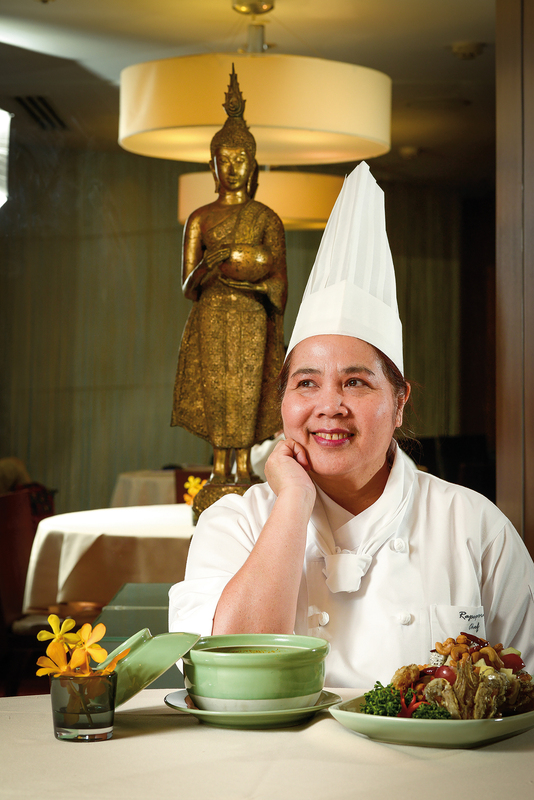 With her passion for the flavors of “Mama’s cooking,” she has helped to stir up a craze for Thai cuisine here. 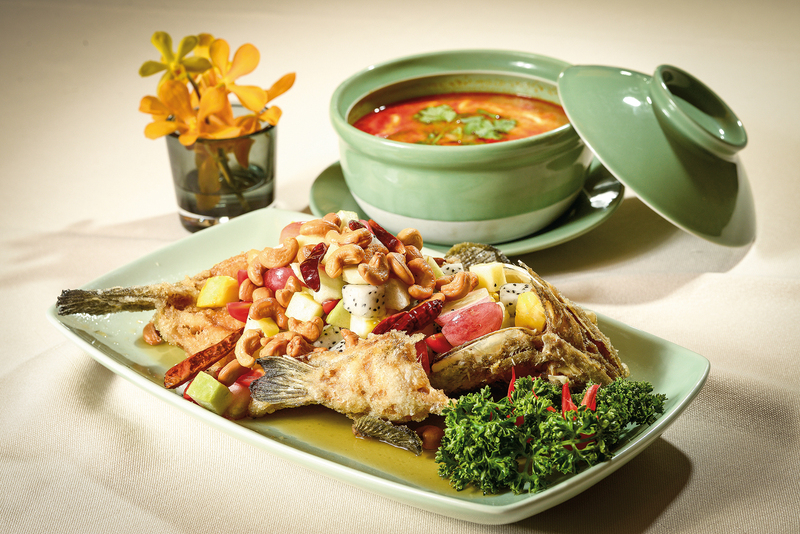 Much loved by foodies, Ah-Tong’s crisp-fried grouper with fruit and her hot and sour shrimp soup succeed by balancing the thick and heavy with the clean and light. 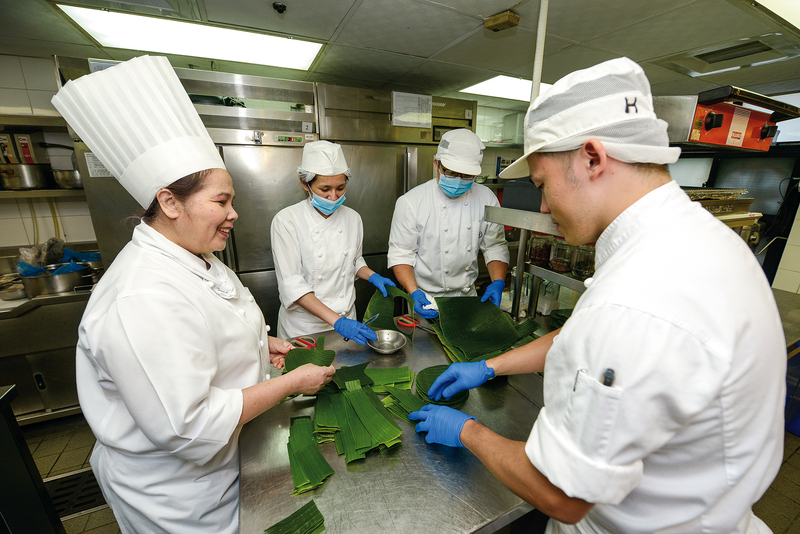 Privately called “Mommy” by her staff, Ah-Tong gently directs her workmates in the spirit of passing along a culinary legacy. 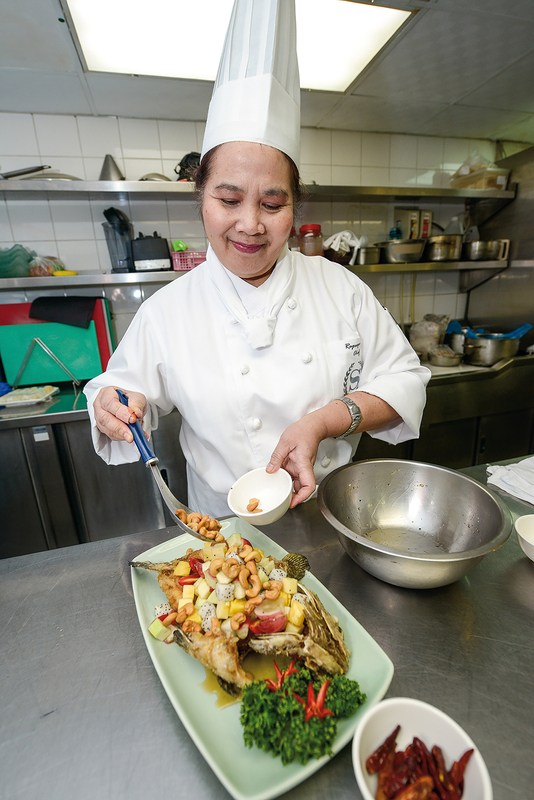 Lively and easygoing, Ah-Tong says that the smiles of satisfied customers offer the greatest motivation for her to continue working as a chef.